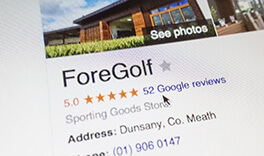 Read what ForeGolf customers say about our service and the results they are getting with their new clubs. 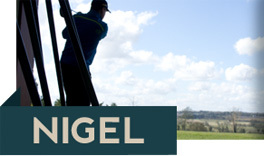 Nigel thought he was a standard 14 handicap golfer using standard off the rack clubs and then he saw the difference ForeGolf custom clubs could bring to his game. 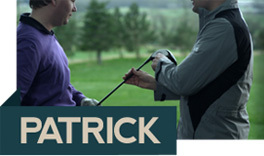 See how we took Patrick who was struggling off the tee and gave him 40 yards straight down the middle. Something as simple as building someone a longer club can make all the difference. 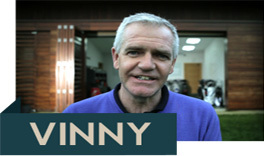 Vinny just needed a longer length and stiffer shaft but he didn’t realise until we showed him how his posture was affecting his game. 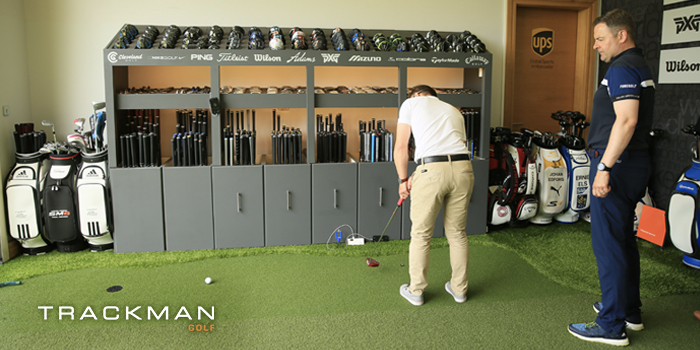 Take a look at some more Customer Stories,we explain why their clubs were wrong and how we built new clubs to fix the problem. 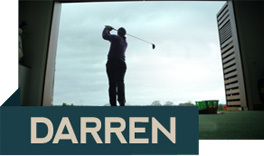 Straight from the horse's mouth, read some customer feedback on Facebook about ForeGolf and their new clubs.